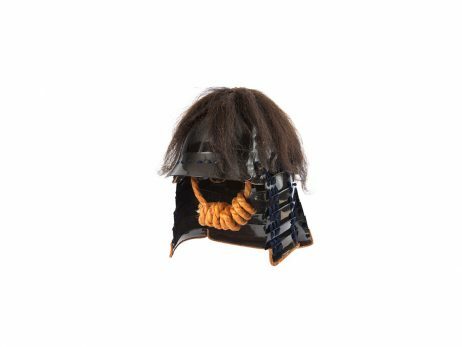 Black lacquered iron zunari shaped helmet. Shikoro in three removable parts allowing a transformation in hachigane. 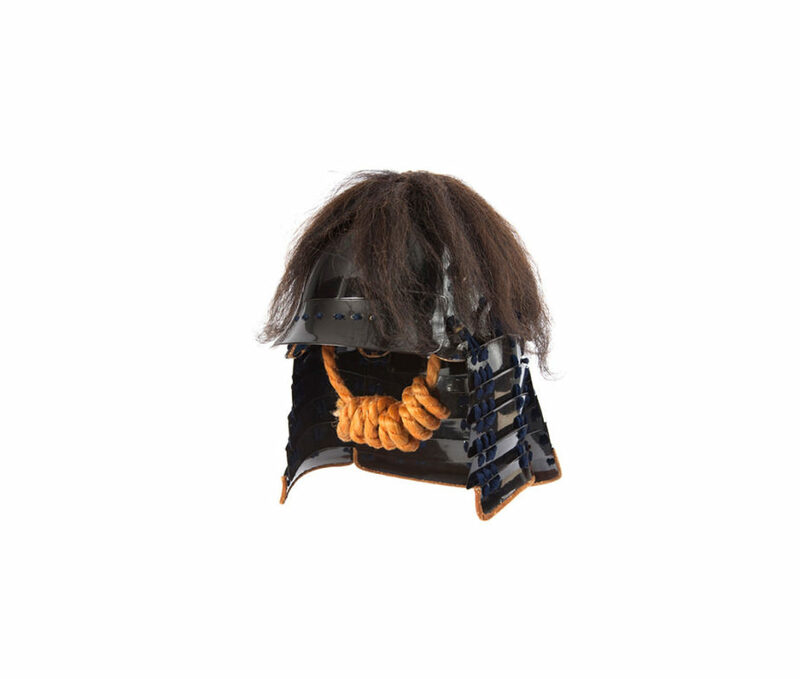 Kashiradate made of horse hair.